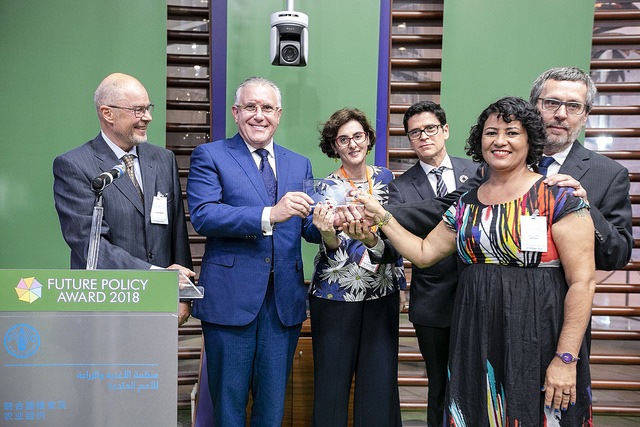 Every year, the World Future Council honours the best policies that create better living conditions for current and future generations with the Future Policy Award, the “Oscar on best policies”. If that sounds complicated, let us explain to you what it actually means – it’s pretty simple and important: We look at the greatest challenges of humankind and search the world for the best solutions in order to spread them. A quick Q&A session will help you understand. 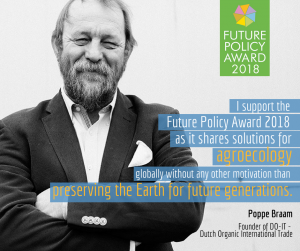 We also interviewed Poppe Braam, founder of DO-IT (Dutch Organic International Trade) why they support the Future Policy Award this year. 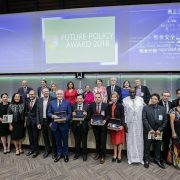 First of all, what’s the Future Policy Award? 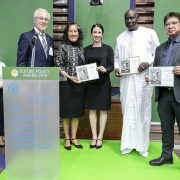 The Future Policy Award is the first award that celebrates policies rather than people on an international level. It raises global awareness for exemplary policies and speeds up policy action. 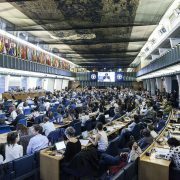 Each year, the Councillors of the World Future Council identifies one topic on which policy progress is particularly urgent. What is the focus this year? 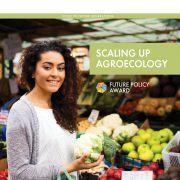 This year’s Future Policy Award is focusing on policies scaling up agroecology. 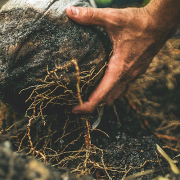 Policies that contribute to the protection of life and livelihoods of small-scale food producers, ensure sustainable food production systems and implement climate-resilient agricultural practices. Who are the main organisations you partner with this year? 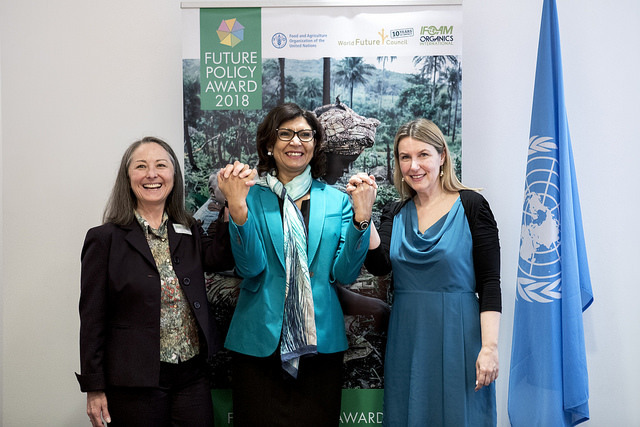 In 2018, the World Future Council partners with the Food and Agriculture Organization of the United Nations (FAO) and IFOAM – Organics International. We received support from Green Cross International, DO-IT – Dutch Organic International Trade and Sekem Group, Egypt. Why does, for instance, DO-IT support Future Policy Award? 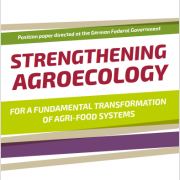 And why does this Dutch company think scaling up agroecology is so important? 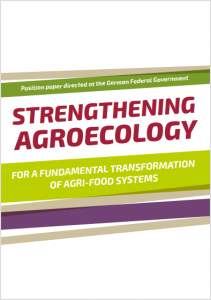 What can I do to support agroecology? 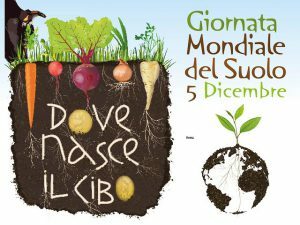 Buy organic and agroecological local or regional produce and support thereby family farmers in your region! Just like every raindrop counts towards a river, so does every choice you make in what you consume. 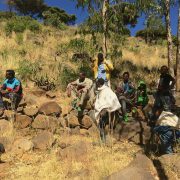 Does the World Future Council need support? Yes! 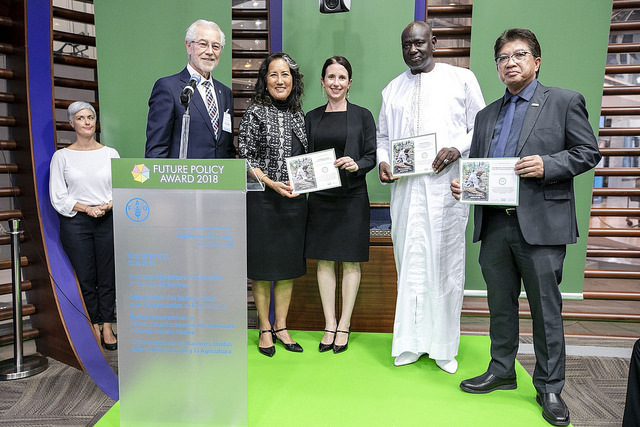 Now that the Future Policy Award identified and highlighted policy solutions from around world, we need to make them known to policy-makers around the world. We need funding for publishing in-depth policy reports, campaigning events, etc. Every donation will help! 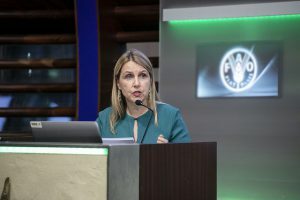 https://www.worldfuturecouncil.org/wp-content/uploads/2018/09/agriculture-growth-hand-1072824.jpg 3456 5184 Miriam Petersen https://www.worldfuturecouncil.org/wp-content/uploads/2019/04/wfc-logo-en-without-band-website-bigger-1-300x115.png Miriam Petersen2018-09-04 11:25:542018-11-07 16:03:03What is the Future Policy Award 2018 and why is it so important? 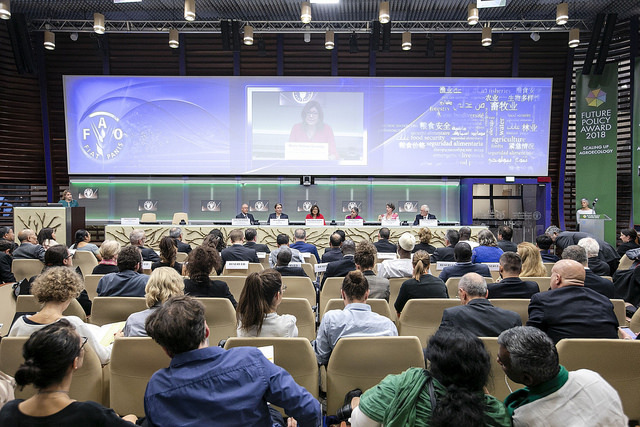 Rome, 6th April 2018 – At the 2nd International Symposium on Agroecology, the Food and Agriculture Organization (FAO), the World Future Council (WFC) and IFOAM – Organics International kick off a global contest for the world’s best agroecology policies. 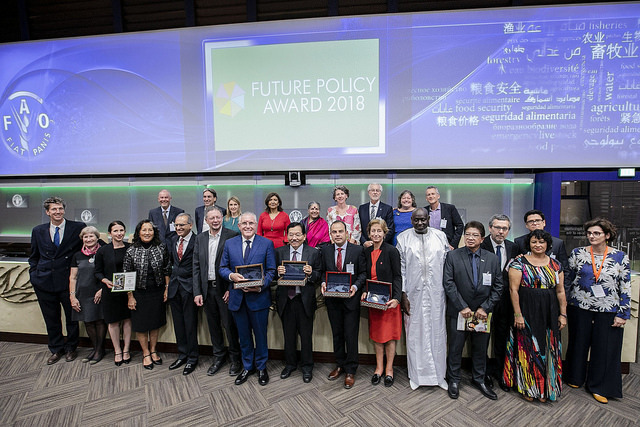 Every year, the most visionary policies tackling humankind’s most pressing challenges are commended with the Future Policy Award (FPA), the only global award that recognises policies rather than people. 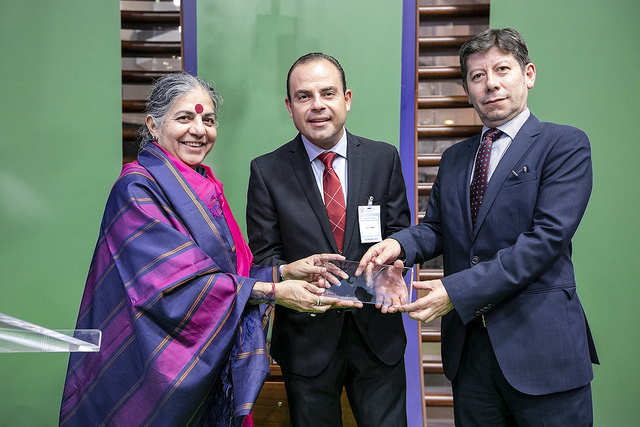 The World Future Council has awarded this annual prize since 2010 in partnership with UN agencies. 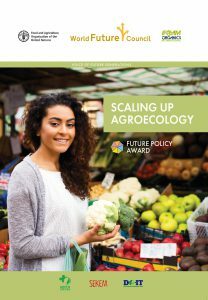 Recognising that scaling up agroecology is a key element to achieve the Sustainable Development Goals, the World Future Council, the FAO and IFOAM – Organics International will identify and honour policies that create enabling environments for agroecology in 2018. 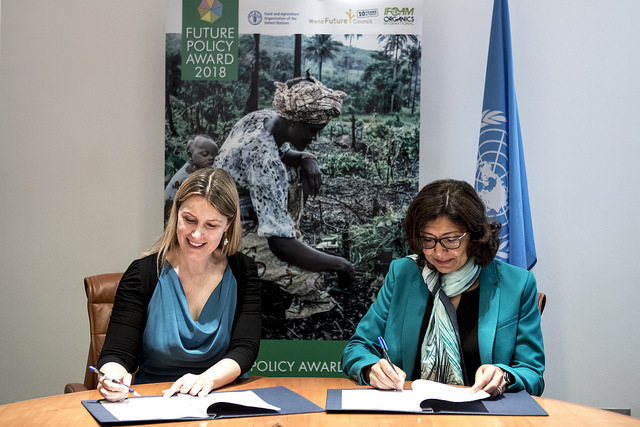 Now FAO and the World Future Council joined forces, signing a Memorandum of Understanding to work together in support of this year’s Future Policy Award. 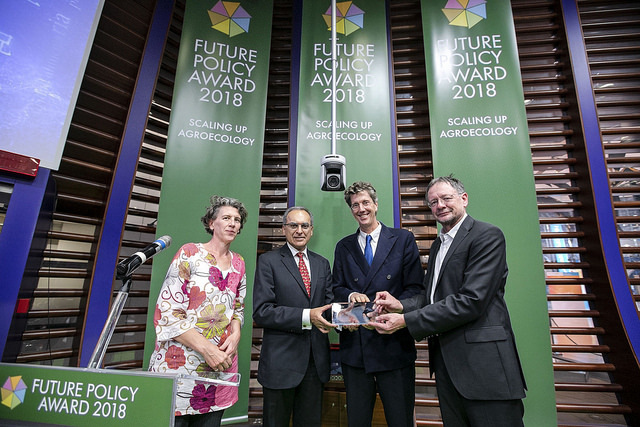 “This year’s Future Policy Award will reveal proven solutions that make sustainable agriculture possible. 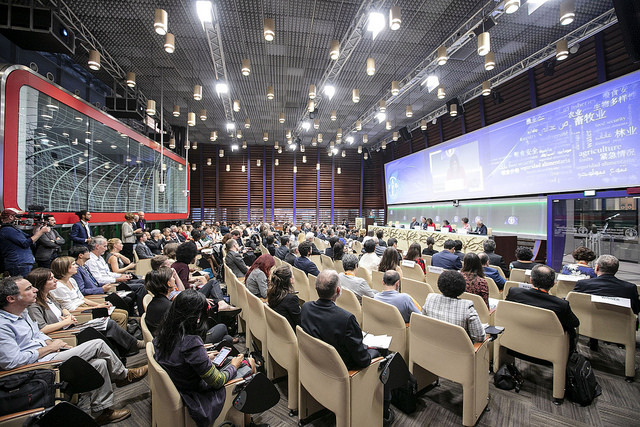 The World Future Council is determined to further cooperate with FAO in order to identify and share the best policies for advancing agroecology in the interest of future generations. It is critical that we learn from the policies that are already making an impact,’’ says Alexandra Wandel, Director of the World Future Council. 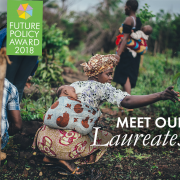 The winners of the 2018 Future Policy Award will be recognised in a ceremony at FAO in Rome around World Food week. 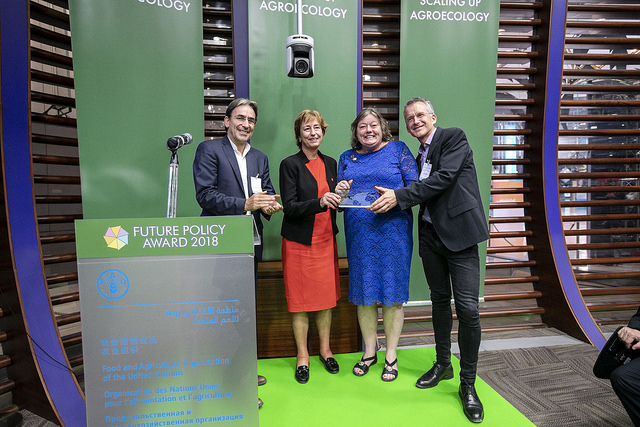 The Future Policy Award 2018 is supported by the FAO, the World Future Council, IFOAM-Organics International with the assistance of Green Cross International, DO-IT – Dutch Organic International Trade and Sekem Group (Egypt). The goals of the Food and Agriculture Organization of the United Nations are to reduce hunger and malnutrition, eliminate poverty through economic and social progress and support sustainable management and utilization of natural resources. The Food and Agriculture Organization of the United Nations leads international efforts to defeat hunger. 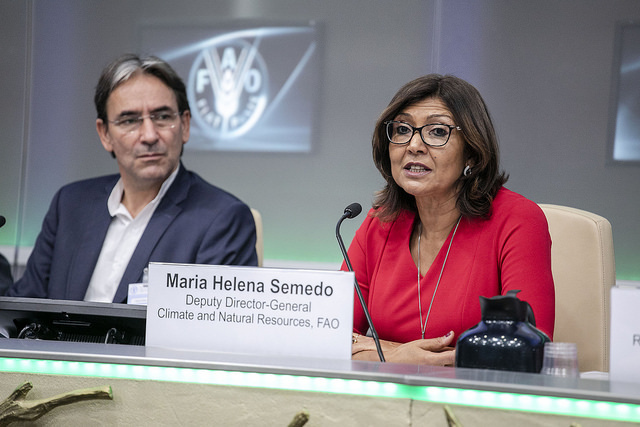 Serving both developed and developing countries, FAO acts as a neutral forum where all nations meet as equals to negotiate agreements and debate policy. 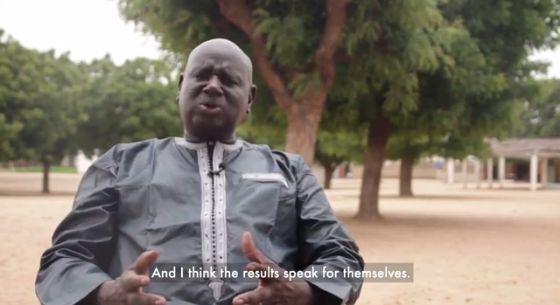 FAO is also a source of knowledge and information. 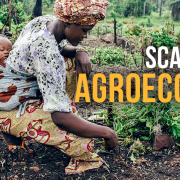 FAO helps developing countries and countries in transition modernize and improve agriculture, forestry and fisheries practices and ensure good nutrition for all. 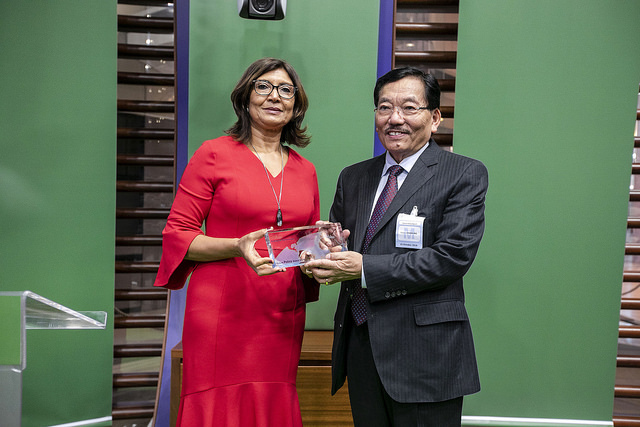 Since the founding in 1945, FAO has focused special attention on developing rural areas, home to 70 percent of the world’s poor and hungry people. Since 1972, IFOAM – Organics International has occupied an unchallenged position as the only international umbrella organization in the organic world, uniting an enormous diversity of stakeholders contributing to the organic vision. 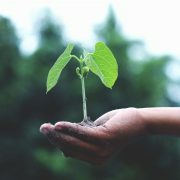 As agent of change, their vision is the broad adoption of truly sustainable agriculture, value chains and consumption in line with the principles of organic agriculture. At the heart of IFOAM – Organics International are about a 1000 Affiliates in more than 100 countries. For press enquiries, please contact Gábor Figeczky, g.figeczky@ifoam.bio, +492289265019, +4915756925021.